CAHEA's resource library is a good source of valuable information that provides a perspective on adult student degree programs as well as updates on current issues. This is a preview copy. If your library subscribes to the ProQuest Dissertations & Theses (PQDT) database, you may be entitled to a free electronic version of this graduate work. 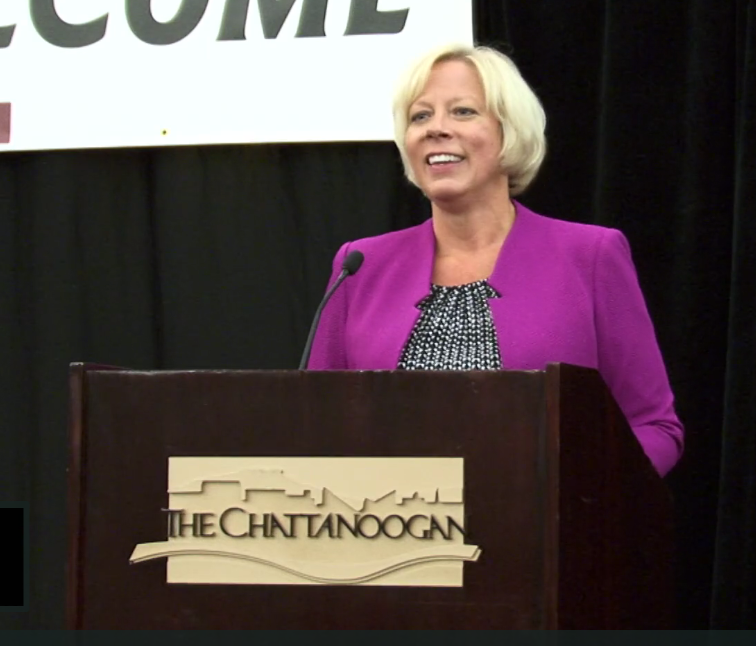 Excerpts from 2015 General Session & discussions facilitated by Lisa Stewart on 02-26-16. Relevant information presented for the real context of Christian higher education. Recruitment: Just because you build it, doesn't mean they will come. "You Think YOU Have Problems"